Mike talked about Super Bowl LIII and gave his predictions. 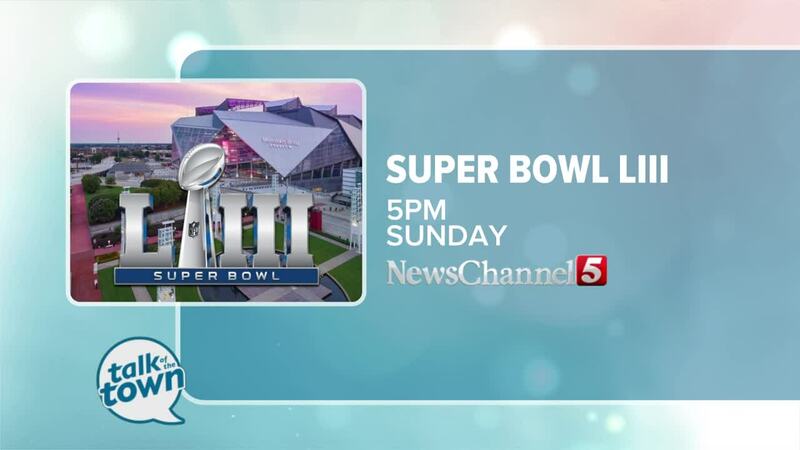 Super Bowl LIII will take place Sunday, February 3 at Mercedes-Benz Stadium in Atlanta, GA. Watch the L.A. Rams take on the New England Patriots and all the Super Bowl festivities right here on NewsChannel5. Kickoff is at 5:30 pm on Sunday. Catch a special Super Bowl Sports Central on Saturday, February 2 at 6:30pm on NewsChannel5.